As a plus size bride myself I knew it was going to be an uphill battle to find a wedding gown but I didn’t realize how uphill it would be. Now fast forward 11 years, yep just definitely told my age there!! And I see so many things that have changed. 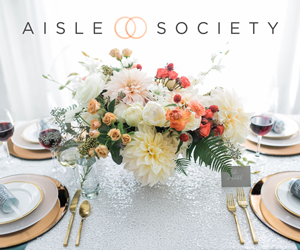 One of the major things that has changed is the presence of plus size bridal, front and center. 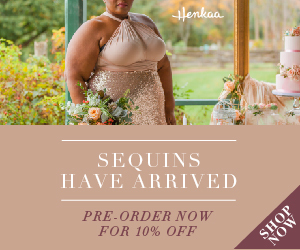 Designers, including couture and high fashion bridal designers, are taking notice to plus size brides and realizing that we are here and want to look just as fabulous as our straight size counter parts. Well, with these curvy bridal designs, comes the need for a place to showcase them. 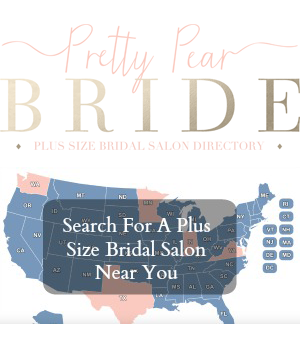 And now comes the emergence of plus size bridal salons and finally a show that features plus size brides to wear them. I always longed to watch TLC and see bridal shows, like “Say Yes to the Dress” that would showcase dresses and a brides that looked like me. 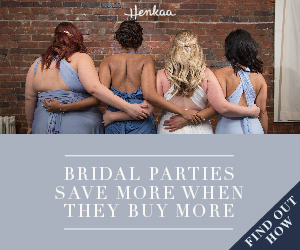 Well the time has finally come curvy brides and “Curvy Brides” is our answer. And I had the pleasure of interviewing the amazing divas that the show is about. First a little background about the show and their salon. 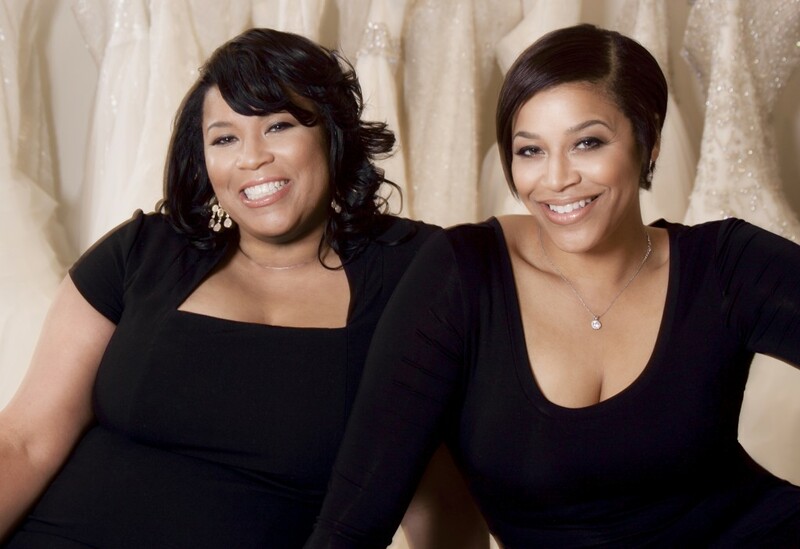 Yukia Taylor and her sister Yuneisia started Maryland-based Curvaceous Couture in 2009, after Yukia struggled to find a wedding dress. You would think that there would be a range of designer plus size gowns, but that was not the case when Yukia was dress shopping. She found that bridal shops only carried limited sample sizes and sometimes the sales associates were downright rude. When Yukia heard that other fuller-figured brides had the same wedding dress shopping nightmares, she decided to start Curvaceous Couture. They stock a range of designers including Ian Stuart, Allure Couture, Madison James and Rosa Clara. And they have the best motto: “Because the love of their life isn’t always a size six. PPB: What trends did you see grace the bridal market runways that translate to a plus size bride? Curvaceous Couture: Well honestly as we all know a lot of the trends on the bridal runway are hard to translate to a plus size bride. We saw tons of backless and strapless dresses come down the runway but it can sometimes be hard to pull these off as a curvy bride. 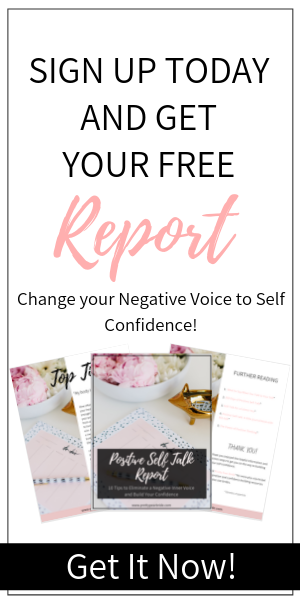 But don’t fear because this opens up a whole new world for curvy brides because you can still pull these styles off because any dress can be “Customized“. Alterations can be done, backs can be built in and sleeves can be added. So don’t feel like you can’t have that designer dress that you saw on the bridal market runways because you can, there just might have to be come customizing that is done to it. 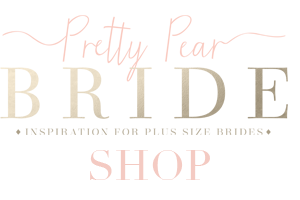 PPB: Talk a little about alternations and customization and what they means to a curvy bride. 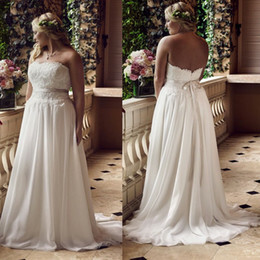 Curvaceous Couture: In most cases a bride comes into our salon, picks out a dress and thinks that it should always work. But most dresses will need to be customized in some way, shape or form. This is what makes a dress one of a kind. Yes, it might be a dress that you got off the rack but it can be transformed and made into a fully customizable, one of a kind dress just for you. This can sometimes be hard for a bride to swallow but just know that the dress you picked off the rack and had to alter to fit you just right is now a one of a kind, customized dress designed to fit YOU! PPB: What fabrics work well for plus size brides? Curvaceous Couture: This is one that we get a lot and it’s hard for us to really pinpoint an exact fabric that works for a plus size bride because it really depends on her shape. And honestly there are tons of fabrics out there. All curves are different and some fabrics might fall on different body parts and curves different. But what we can say is that flowy or clingy fabrics might not be the best because just as they sound they will cling to your body and not all the time in the right places. Satin, tafetta, chiffon and organza are all great fabrics that move with the body and work well. Regardless of fabric, if a designer constructs gown well, then the fabric won’t matter. PPB: What are your tips for the Day of a Salon Appointment? Any advice for who to bring, etc? Curvaceous Couture: You always want to bring supportive people who will voice their opinion but also know when not to. You don’t want to bring too many people because too many opinions can cloud your judgement. Also have an open mind. Don’t come in with a preconceived thought of what you want. Yes, have an idea or direction but don’t let that be the only thing you look for. You never know, you might find something better. But it wouldn’t have happened if you didn’t have an open mind. Also be open about styles. Every curvy bride doesn’t have to wear an A-line dress, there are so many other options available. Think outside the box. 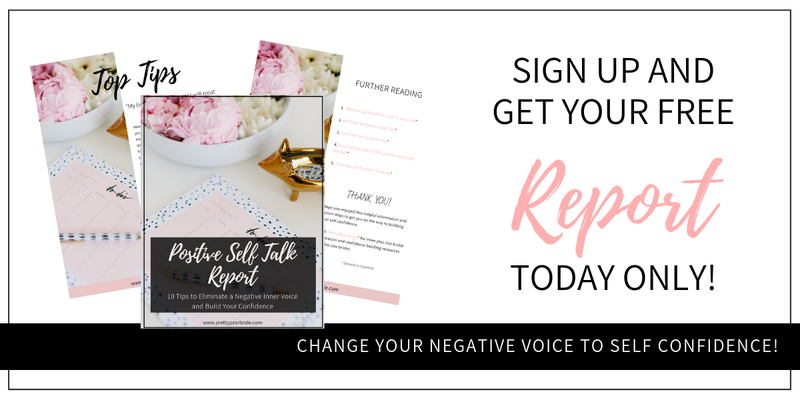 This has been amazing advice from Yunesia and Yukia and just in time to get us ready for their upcoming new season of “Curvy Brides” coming up on TLC on Friday at 9pm. 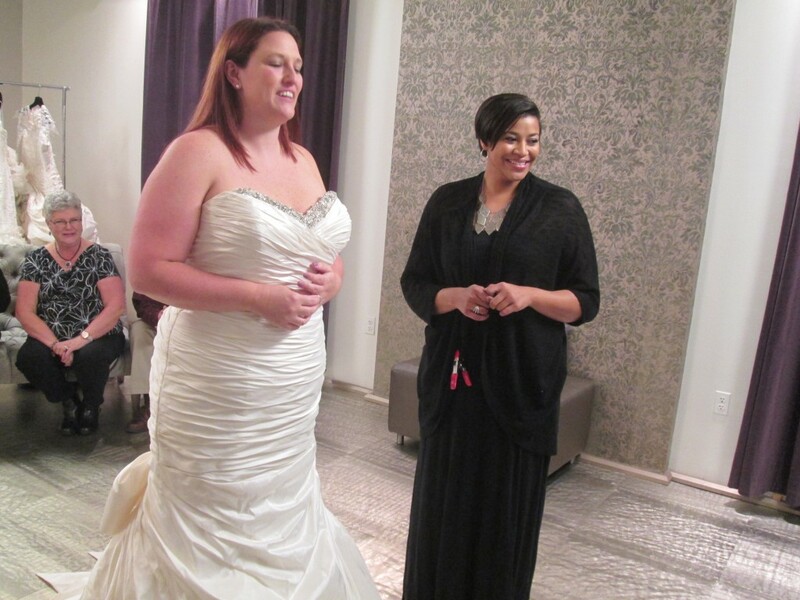 Watch with us on Friday by using #ppbcurvybrides to join in our discussion during the show. We were able to get a hold of a sneak peak from the upcoming season, so check it out and let us know what you think! 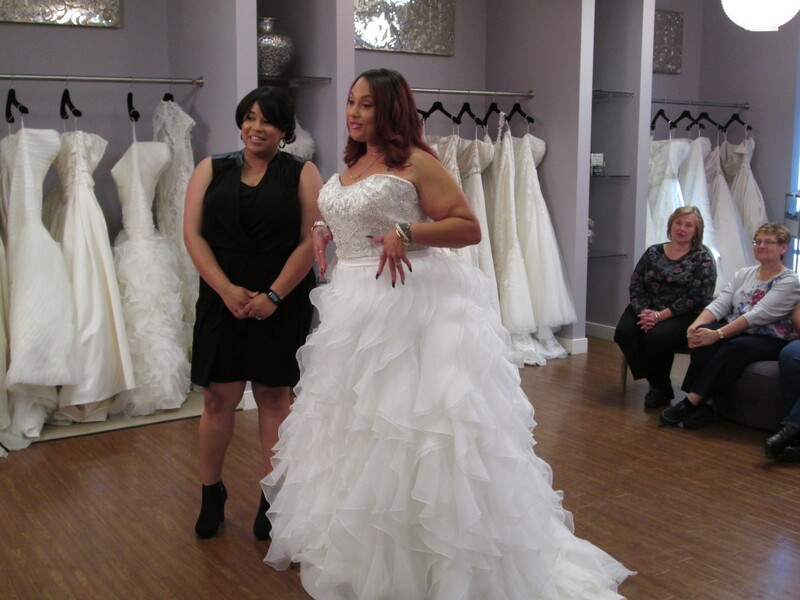 Watch with us on Friday by using #ppbcurvybrides to join in our discussion during the show.